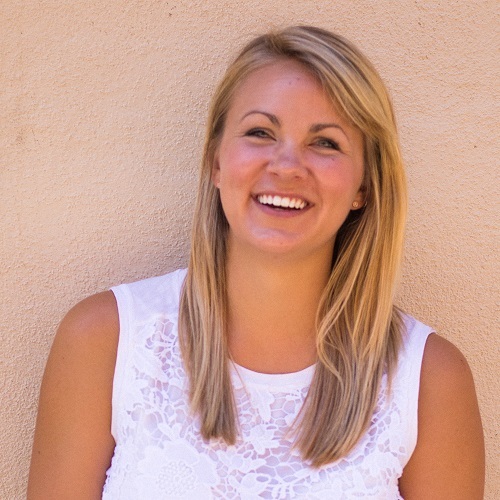 Taylor Christensen from El Dorado Hills, California is serving in the Dominican Republic as the Nutrition Program Coordinator. Taylor has volunteered with Kids Alive DR several times since 2012. She recently received her Masters in Public Health with Registered Dietitian Credentials (in December 2016). Taylor has been inspired by working with the children in Kids Alive programs. She’s observed how quickly they grow and change when removed from a harmful situation and placed in a space where healing can happen. Taylor has a deep passion for nutrition and community health, and when she came to learn that Kids Alive DR was ready for a nutrition program, it seemed like God was orchestrating the way forward. Taylor is based in Constanza, Dominican Republic and is working to establish nutrition programs with the two Kids Alive ministry sites there. Eventually, she will travel to establish and nurture programs in many ministry sites across the country. It is Taylor’s desire to use the platform of nutrition to spread the love of Christ to all the children she encounters, so that they receive both physical and spiritual nourishment. Support the Ministry of Taylor Christensen with Your Gift Today.